Metropolitan Iakovos of the Greek Orthodox Church in the U.S. Midwest. 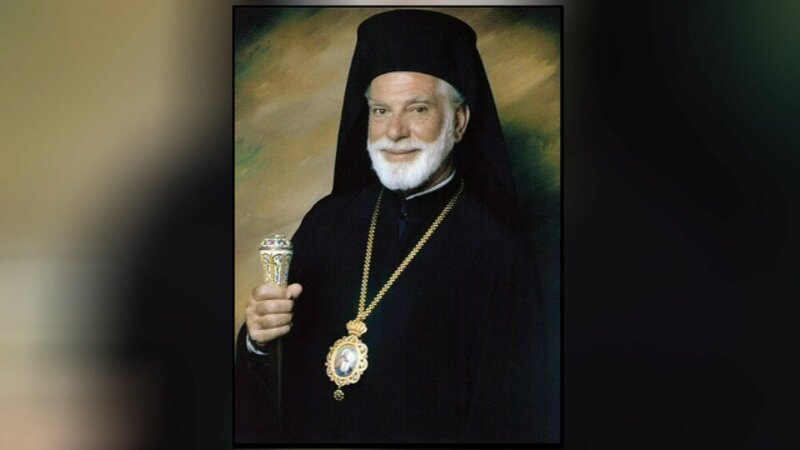 CHICAGO (WLS) -- Thousands of people paid their final respects on Friday during a funeral service for Metropolitan Iakovos, the late leader of the Greek Orthodox Church in the U.S. Midwest. Iakovos served the in the Greek Orthodox Church for nearly 50 years and was the first metropolitan of Chicago. He passed away last Friday at the age of 89 after an unexpected illness. Friday's funeral was held at the Greek Orthodox Cathedral of the Annunciation of the Virgin Mary in Chicago. Dignitaries from across the country attended the service. After the funeral, a small procession of just family members attended burial at the monastery in Pleasant Prairie, Wisconsin.